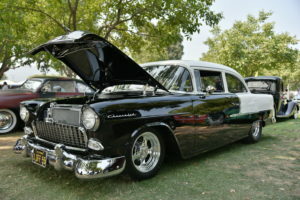 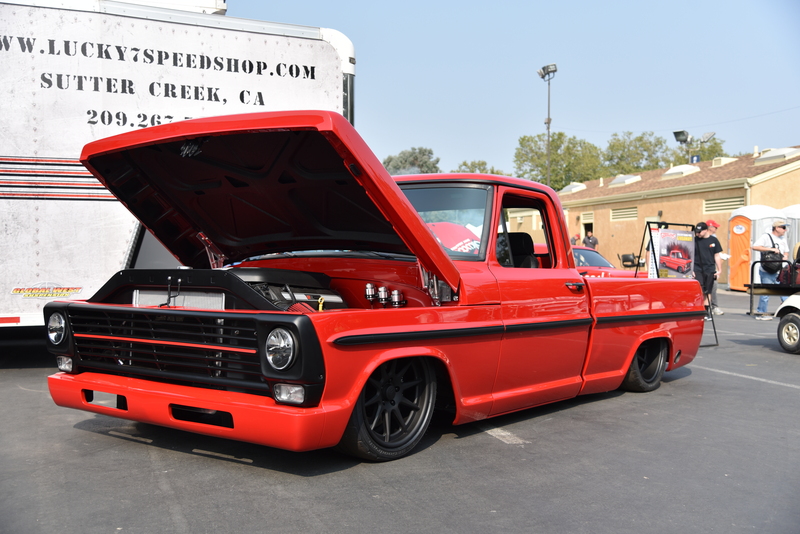 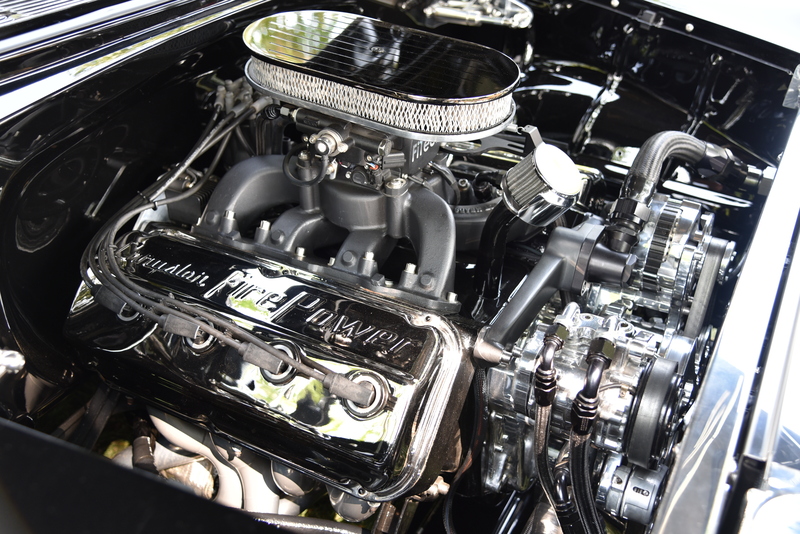 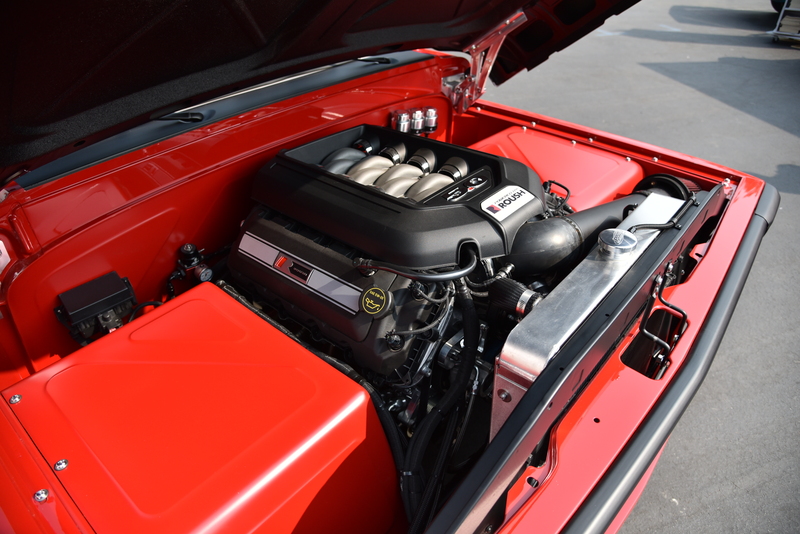 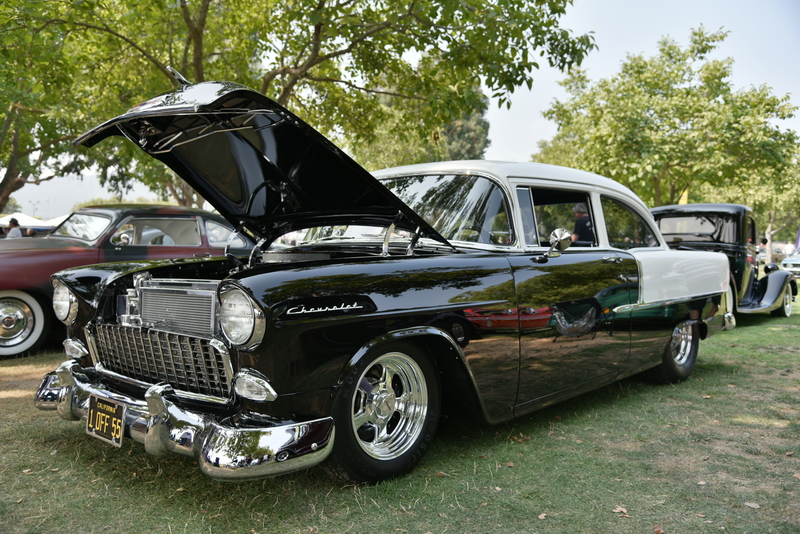 This year’s Goodguys 32nd West Coast Nationals in Pleasanton, CA was one for the books! 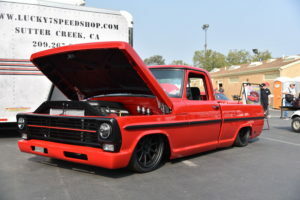 This particular event draws quite a crowd each year, providing us an opportunity to catch up with long time friends and see the vehicles that are utilizing our products in the Northern California region and surrounding areas. 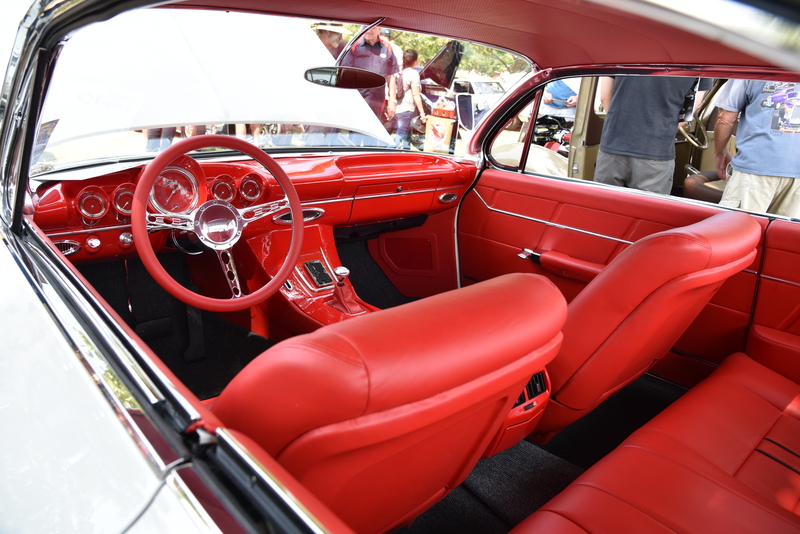 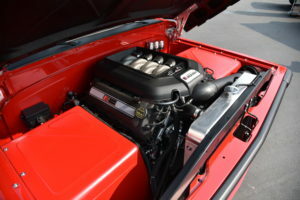 With so many quality builds on display and many running our product, it is always a treat for us to see the unique and creative ways our products our being incorporated into a build as the owner truly makes it a reflection of his or her own personal taste. 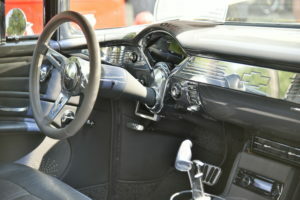 Whether it’s a climate control system or a Front Runner, it’s an honor to see our products on the builds and we are grateful for our wonderful customers. 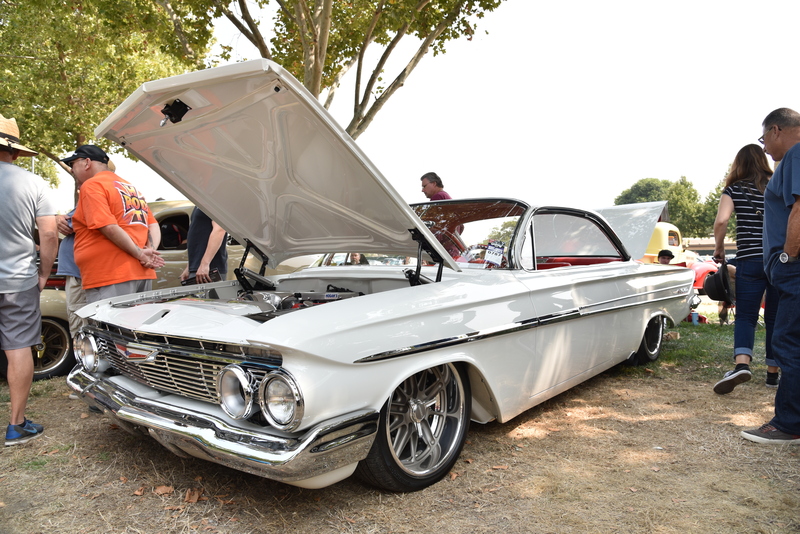 Below are a few of our favorite cars from the event and be sure to follow us on Facebook and Instagram to see more Vintage Air equipped vehicles from the show that we didn’t share here.